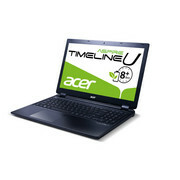 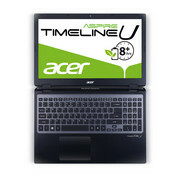 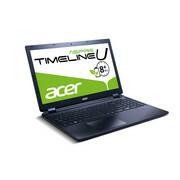 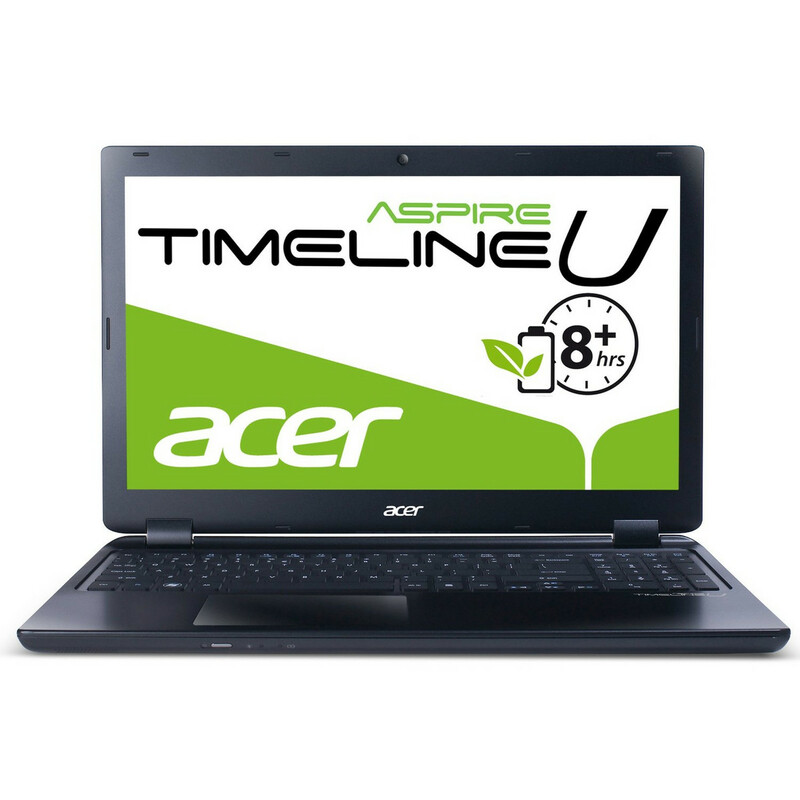 The Acer Aspire Timeline U M3 581TG is something pretty special. 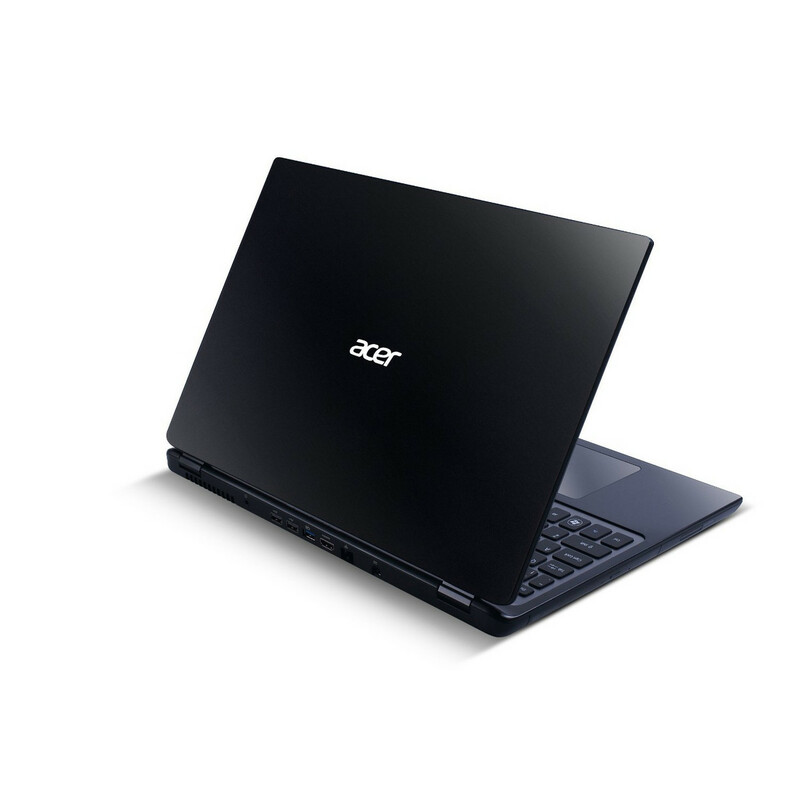 Not because it’s particularly good-looking, has a great screen or is especially well-connected – it’s none of these things. 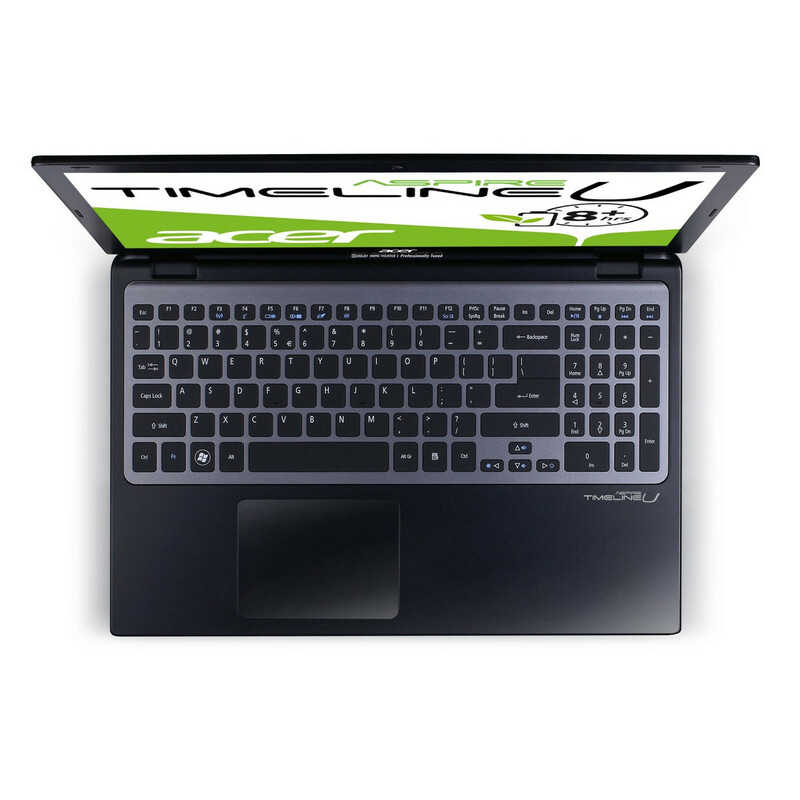 But rather because, if you can live with its awkward rear-only connectivity, it’s in every respect good enough and, when it comes to gaming, no similarly-priced Ultrabook even comes close thanks to its use of an Nvidia GeForce ‘Kepler’ GT 640M. 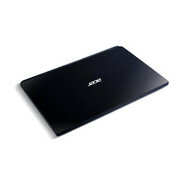 Positive: Thin design; numeric keypad; long battery life. 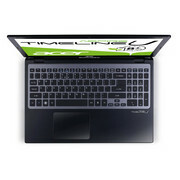 2467M: Stromspar-Doppelkernprozessor mit nur 1.6 GHz Basisfrequenz aber einem Turbo bis zu 2.3 GHz (bei ausreichender Kühlung). Integriert die Intel HD Graphics 3000 (jedoch nur mit 350 - 1150 MHz Taktung) und einen DDR3-1333 Speicherkontroller.» Weitere Infos gibt es in unserem Prozessorvergleich Vergleich mobiler Prozessoren und der Prozessoren Benchmarkliste .